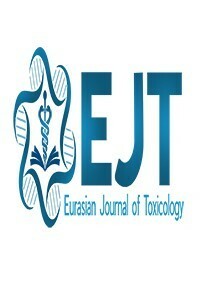 Eurasian Journal of Toxicology (Eurasian J Tox) is one of the scientific publication organ of the Emergency Medicine Physicians Association of Turkey (EPAT). The journal is an independent, unbiased, double-blind peer reviewed open-access journal. Eurasian Journal of Toxicology aims to publish scientifically high quality and interesting articles, case reports, letters to the editor, editorial comments, scientific letters and education articles, which can contribute to the medical literature in the field of clinical toxicology.